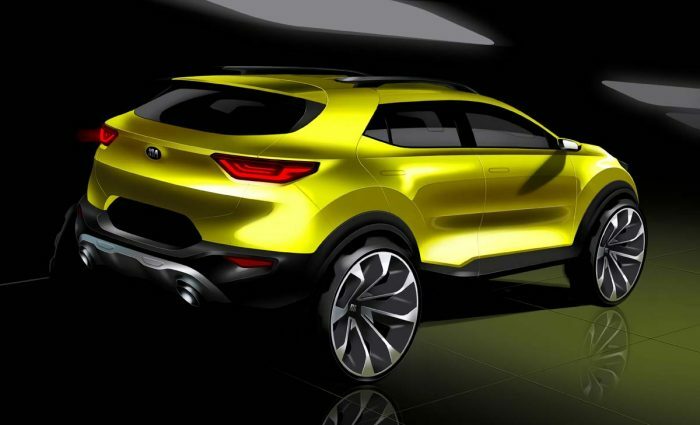 Kia's new Stonic baby SUV heading for Frankfurt – but what about the Soul? 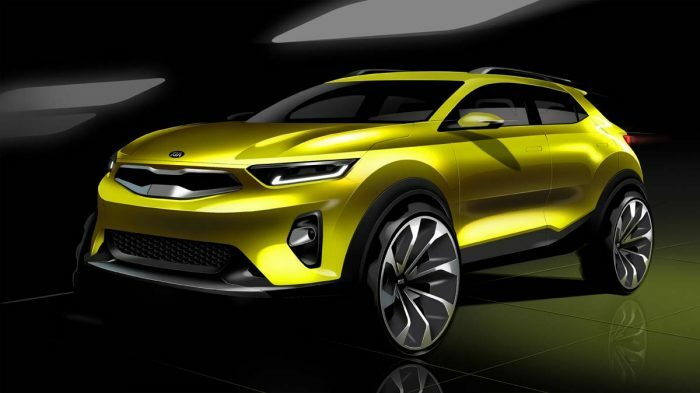 Kia has released the first official teaser sketches of its upcoming Stonic subcompact SUV, due to make its world debut at September’s Frankfurt Motor Show. 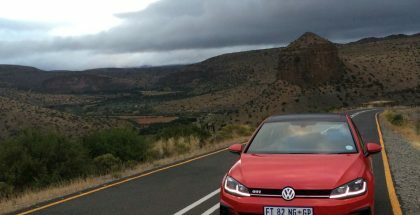 The newcomer shares its underpinnings with the all-new Rio, which is being launched in South Africa today (watch out for our first driving impressions later today). The Stonic (the name is an amalgamation of ‘speedy’ and ‘tonic’) is Kia’s counterpoint to Hyundai’s Kona. 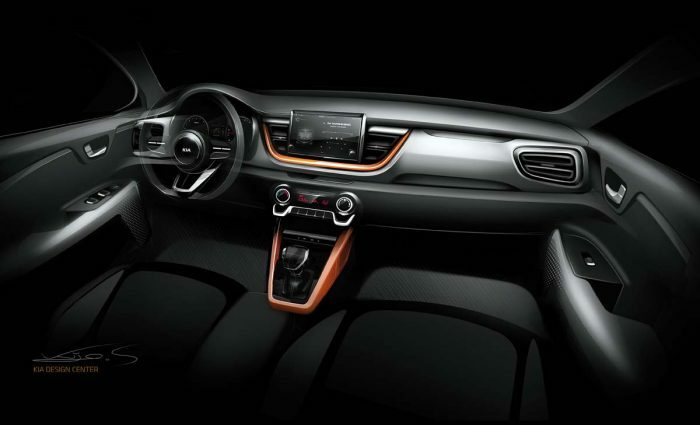 Both models are targeting established players such as the Nissan Juke, Renault Captur, Opel Mokka X, Mazda CX-3 and Peugeot 2008. 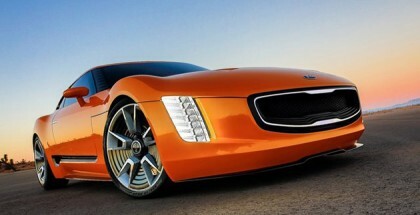 The sketches show a streamlined crossover with a strong Kia identity. A tapered roofline, high waistline, sculpted flanks and short overhangs suggest strong dynamic appeal. 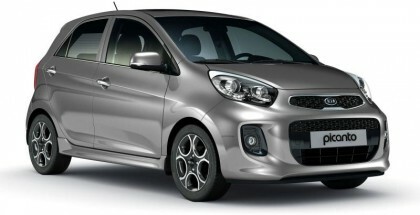 Aesthetically, it presents sleek counterpoint to Kia’s other contender in this class, the chunky and non-conformist Soul. Kia says that Stonic owners will be able to personalise their vehicles more extensively than any other Kia model, which could mean an array of single and two-tone exterior colour schemes, add-ons such as roof racks and wheels, and an extensive selection of interior finishes and executions. The SUV’s close relationship with the Rio hatchback also suggests that drivetrain options will be similar, with small-capacity petrol and turbodiesel engines likely to be offered in European markets. Drivetrains are likely to be front-wheel drive only. Whether the Stonic will be made available in SA is a moot point. It may well have a broader appeal than the Soul, which has always been considered left of centre. The Stonic also seems to promise a stronger SUV emphasis, while the Soul is very much a crossover. The possibility of the Hyundai Kona making it to our shores seems less likely: the Creta is a convincing subcompact SUV contender already resonating with local buyers. But if the Kona is more crossover-orientated, it would be a real alternative to the now ageing Nissan Juke and the new Toyota C-HR. Given the exponential growth in demand for subcompact SUVs and crossovers, there may be space for both – although pricing will determine the final decision.